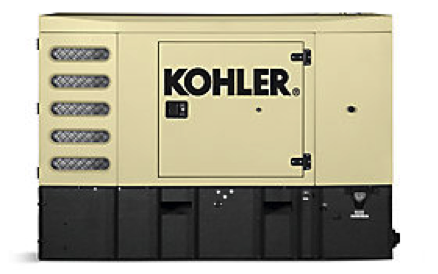 Kohler products provide energy solutions for emergency, prime, continuous and energy management in all sectors: data centers, hospitals, oil fields, water treatment installations, industries, administrations, etc. 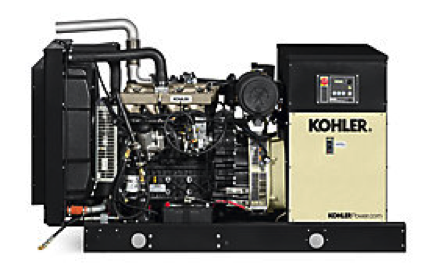 With diesel generators ranging from 10 kW to 4 MW, there’s no job too small, no building too big – from hospitals to airports and data centers to the oil and gas industry. 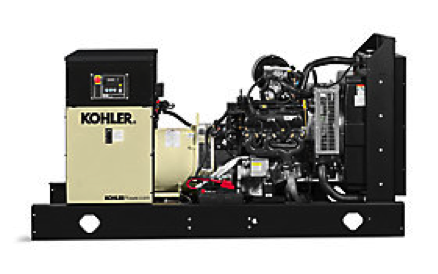 From light commercial to heavy industrial, Kohler gaseous generators from 25 kW to 400 kW are customized to your specs and available EPA-certified. Large gaseous models from 400 kW to 1300 kW are designed to work specifically for standby, prime or continuous applications. 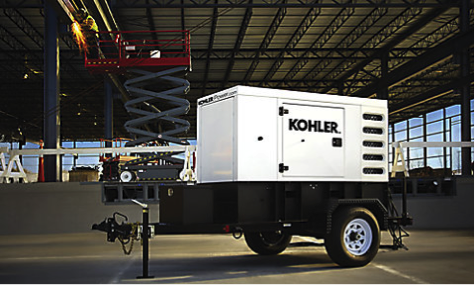 Quiet, reliable Kohler mobile generators provide dependable gaseous and diesel power, from remote construction sites to public events to storm recovery. Built to withstand the elements and run for long hours in prime and standby applications.